Facilities - Relax and unwind at 4-Star Kalim Resort, tucked away at the edge of Patong Beach where guests can enjoy privacy and tranquility. The pleasant open plan dining room is lined with large sliding windows for guests to enjoy the charming views of the swimming pool during breakfast, lunch or dinner. The classic style restaurant can seat up to 40 people and features a circular buffet bar to display the delicious breakfast options. For lunch and dinner there is an al a carte and set menu to choose from, tempting diners with Asian flavours and international favourites. 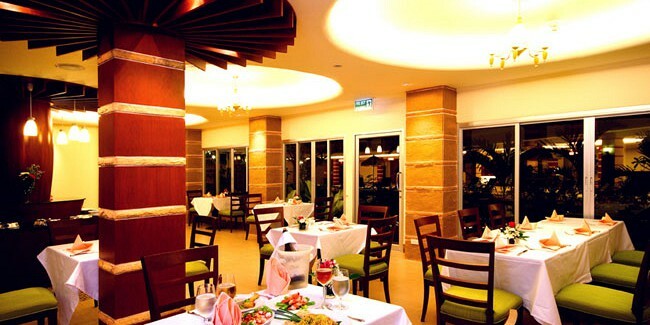 Located on the first floor, the restaurant is open from 06.00 to 22.00 hours. 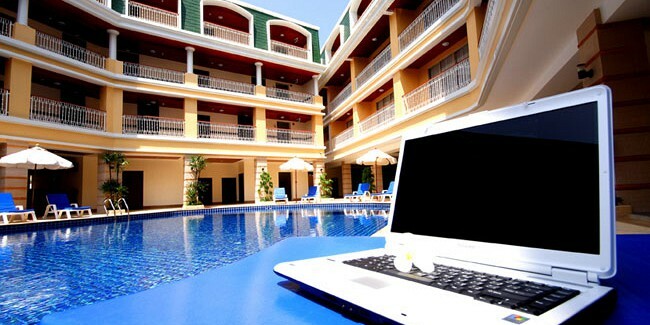 For added convenience, guests can also use room service available from 08.00 to 22.00 hours.